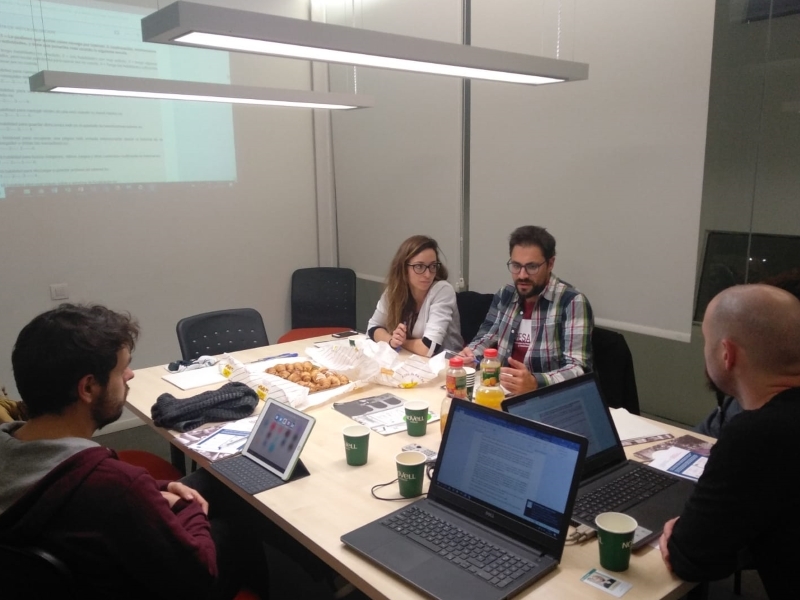 On 29 November 2018, the second peer review of the DCDS project took place in Spain organised by project partner Fundación Esplai. The experts discussed and reviewed the decisions made on the methodology of the project. 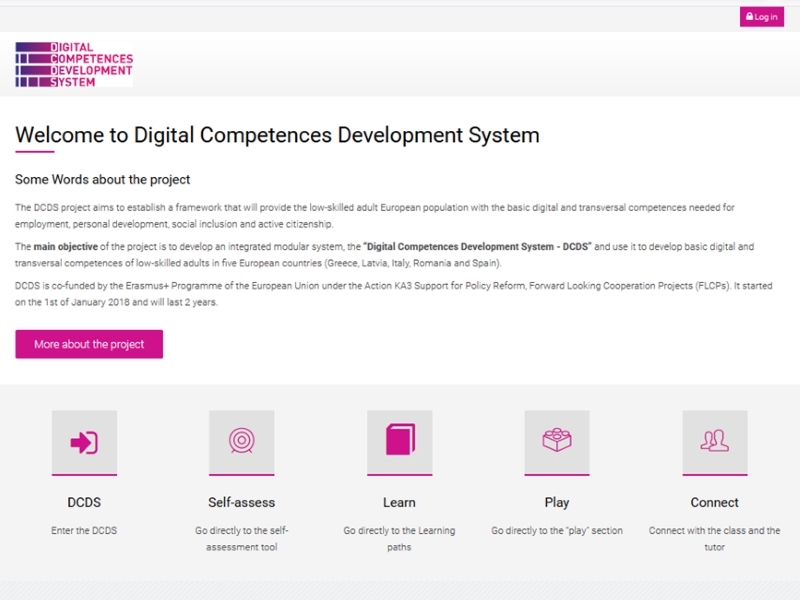 Different professionals of the educational field related to digital competences and the DigComp framework participated in the review. 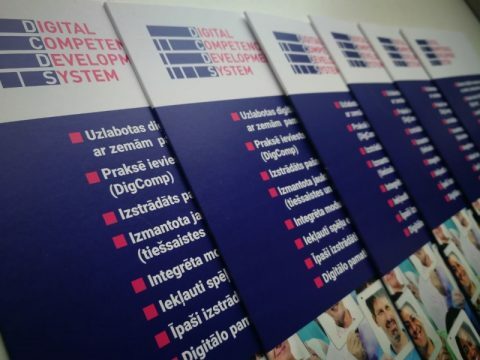 All the participants aim to promote digital inclusion and take actions to improve skills in people over 25 years old with low digital skills. All of them have experience both in the work in a specific territory and in the management of projects with certain digital inclusion goals. 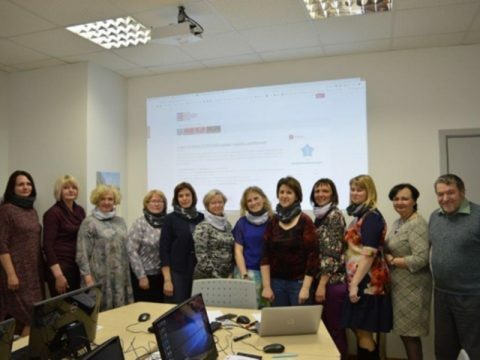 A concern that was reiterated throughout the session was to be able to create an online platform that would be attractive for the type of recipients to be reached, so that users can feel motivated as much as possible and thus be able to overcome the entire training process by improving their digital skills. On the other hand, all the experts agreed that the project, once the online platform has been fully developed, will be very useful due to the type of digital deficiencies existing in this type of population, as well as being attractive for offering certifications validated by the European Union and be a free tool. The methodologies to be followed were also considered in order to be able to implement this tool in projects, institutions, regulated training and that, in this way, the possibilities that the DCDS offers to the Spanish citizenship could be exploited. Fundación Esplai continues working on the DCDS to ensure that this tool can benefit the population according to their needs and that, in the near future, could be used in the field and through direct action with this type of recipients.